Police are investigating claims of wildlife harassment at a north-east nature reserve. Concerns that Scottish fishing vessels are being inspected more often than EU boats have been raised by a north-east MSP. 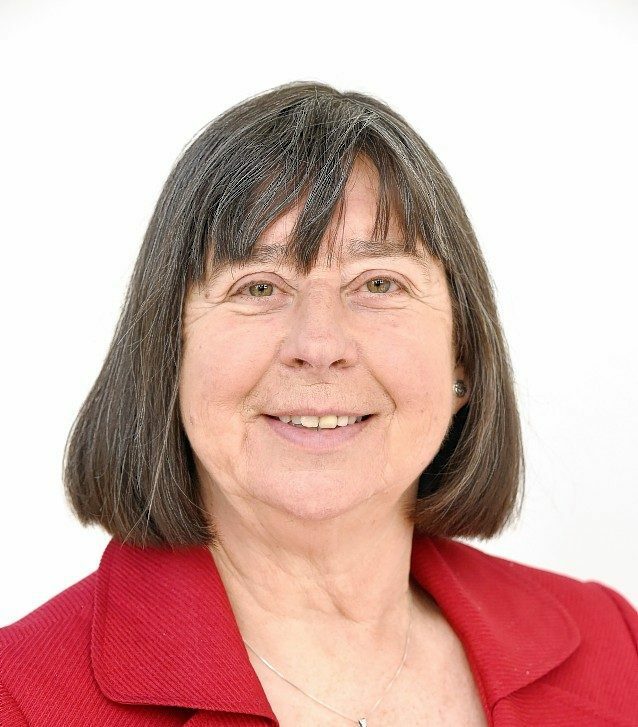 Moray Council has moved to officially object to proposals to expand a wind farm on Speyside - but backed the giant Moray West offshore plan. Action to ensure acceptable working practices at Marine Scotland is under way following claims by a former worker of being taped to a chair at the agency’s Caithness base. An investigation is underway into whether blasting work led to the death of a grey seal at the Aberdeen harbour expansion project. A new mammoth offshore wind project has applied for Marine Scotland consent off the north-east coast of Scotland. 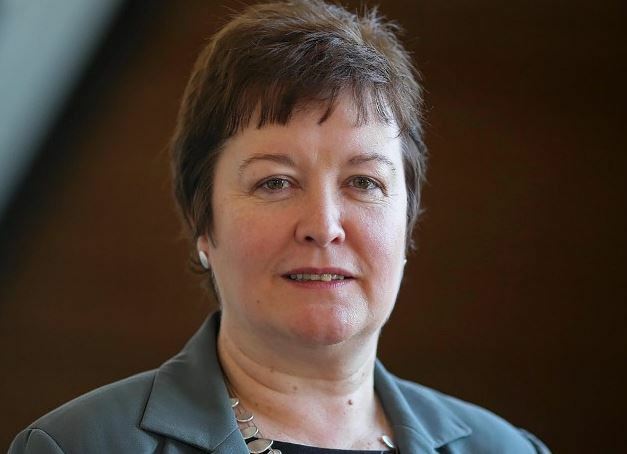 A woman who claimed she was taped to a chair and threatened during a decade-long campaign of harassment while working at a government agency has failed to secure damages after taking her employer to tribunal. A woman who claims she endured 10 years of bullying at a government agency says she has been moved by global messages of support since taking her employers to tribunal. A woman has told an employment tribunal how she contacted a Swiss suicide clinic following an alleged campaign of abuse from her male colleagues at a government agency. Scottish mussel growers achieved a bumper harvest during 2017, official figures show. Nicola Sturgeon has ordered a full investigation after being left “absolutely horrified” by a photograph appearing to show a Highland government agency whistleblower taped to a chair and gagged. A new mapping tool aimed at safeguarding wild salmon in Scottish rivers has been developed in partnership with the Scottish Government to look at the impact of climate change. The developer behind a renewable-energy scheme taking shape off the north-east coast has named the projects that will share a £2.6million pot of funding for research into the environmental impacts of offshore wind generation. 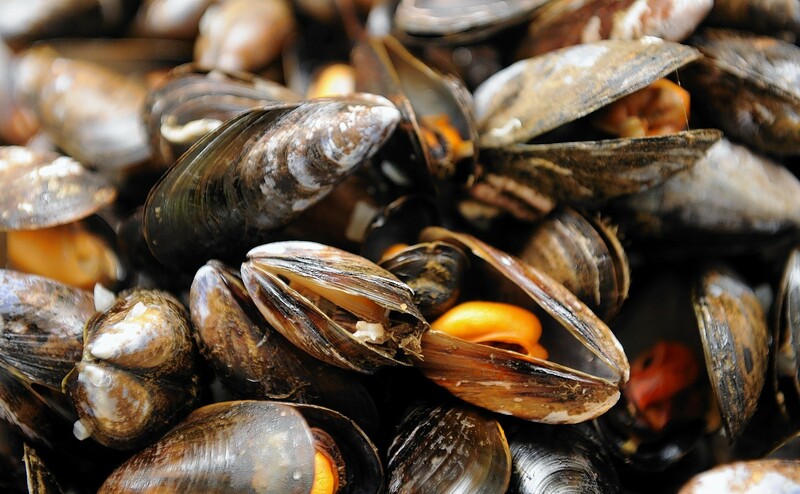 Scotland enjoyed a boom in mussel production during 2016, with a record 7,732tonnes harvested, new figures show. Members of Unite the union at Scottish Government agency Marine Scotland have voted unanimously in favour of industrial action in a long-running dispute over fair pay. A master plan for the waters around Orkney and the Pentland Firth have been nominated for an award. A row has broken out after Marine Scotland management cut £3,000 from a £5,000 supplementary payment designed to retain its seagoing staff. 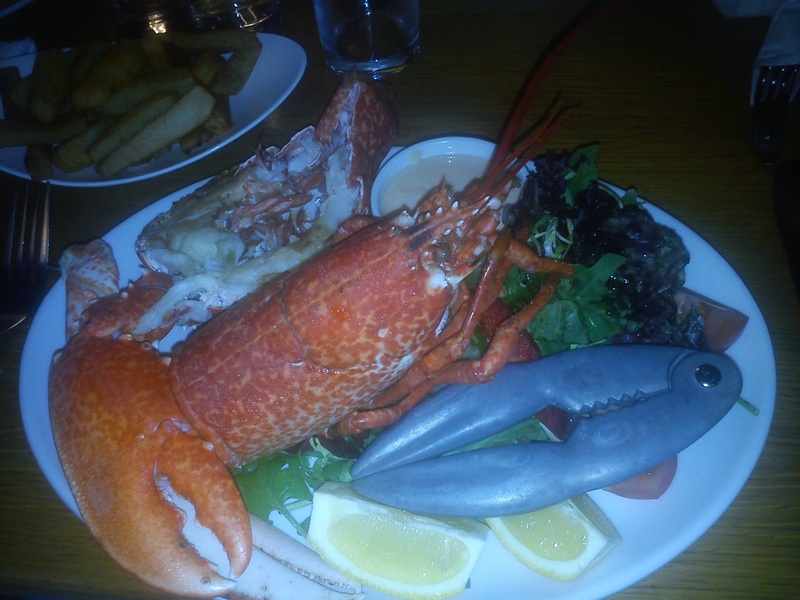 Fishing Minister Fergus Ewing has called for fair play over pay for workers employed by Scotland’s catch sector. Concerns have been raised that a huge £250million floating windfarm off the north-east coast could pose a hazard for fishermen. These images show how a £250million floating wind farm off of the north-east coast would look if given the backing of the Scottish Government. Seagoing staff working for Marine Scotland are being paid thousands of pounds less than those in comparable posts for ferry operator CalMac. Construction work on Europe’s largest floating wind farm will begin later this year after the Crown Estate granted a lease to Norwegian multinational Statoil. A new marine plan promoting biodiversity on the north coast has been completed. 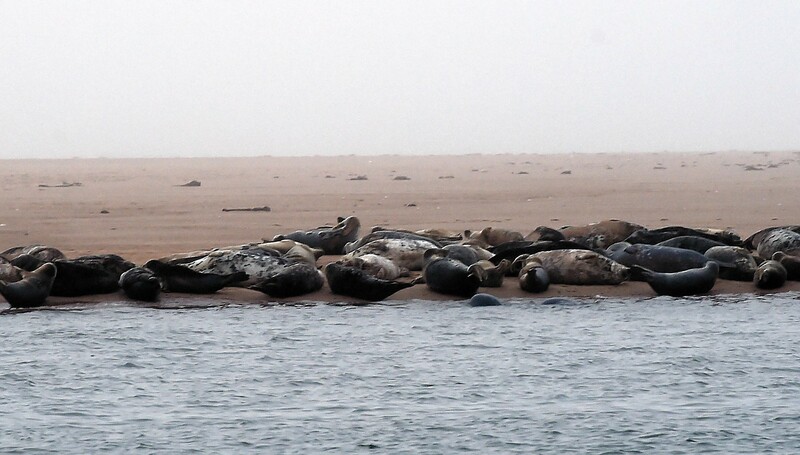 Marine scientists and conservationists have called for calm over controversial proposals for a protected zone for seals on the north-east coast. 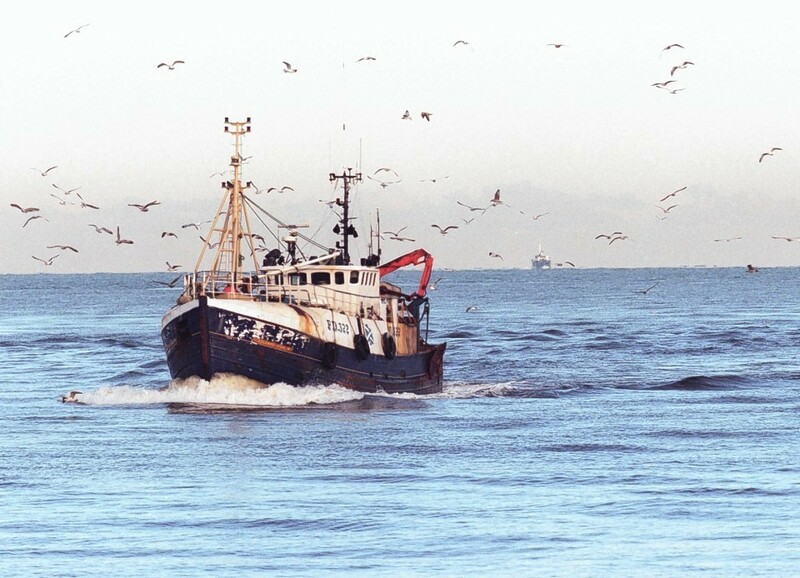 Scotland’s fishing industry is getting cash from a new fund before its official launch in an attempt to avert a crisis. 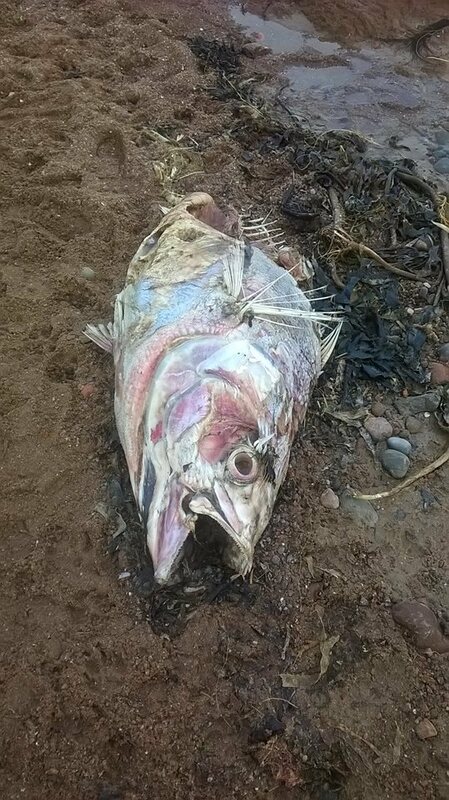 This "fearsome beast" has been found washed up on Black Isle beach, prompting concerns that the waters around the Highland coast could be warming up. A public consultation has been launched to try and find ways of improving the sustainability of west coast shellfish stocks. An animal welfare charity has accused the Scottish Government of being "far to close" to the fish farming industry.